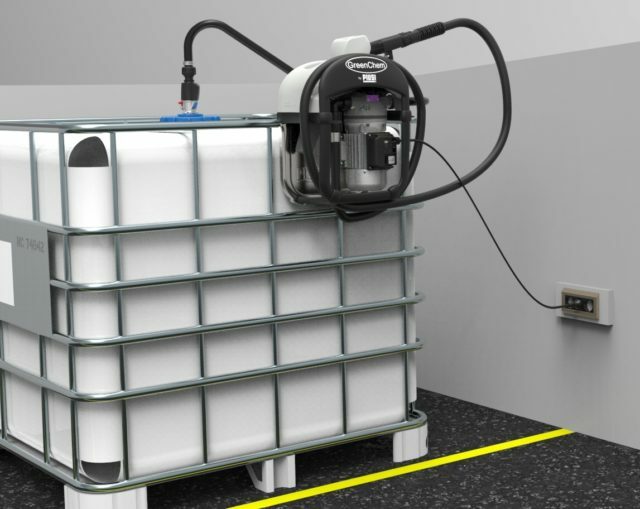 Find out more about the best solution for off-road vehicles depending on your consumption! 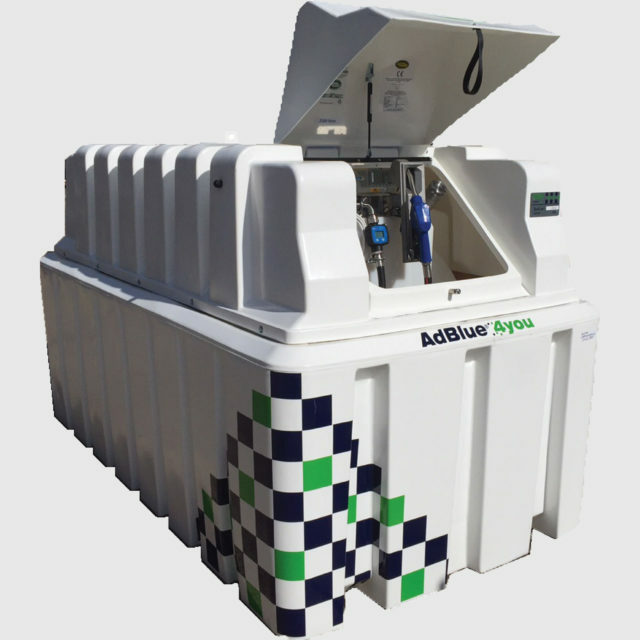 This section of the website is dedicated to the supply of AdBlue® to all off-road mobile machinery, such as users and owners of tractors, bulldozers, excavators, combine harvesters, self-propelled forest harvesters (SPFH), reach trackers, forklift trucks, generator sets, AGVs, dump trucks, forestry equipment and many others. 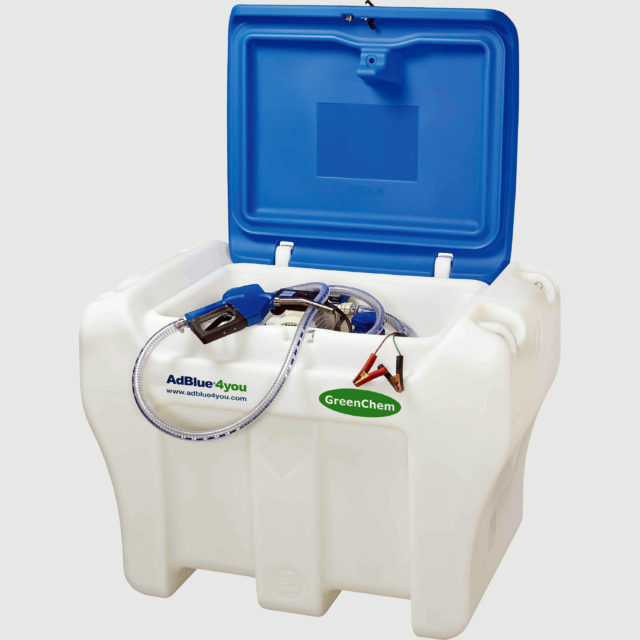 Whether you are using only a little AdBlue®, or huge amounts each year, we can provide you with an AdBlue® solution that matches your needs. 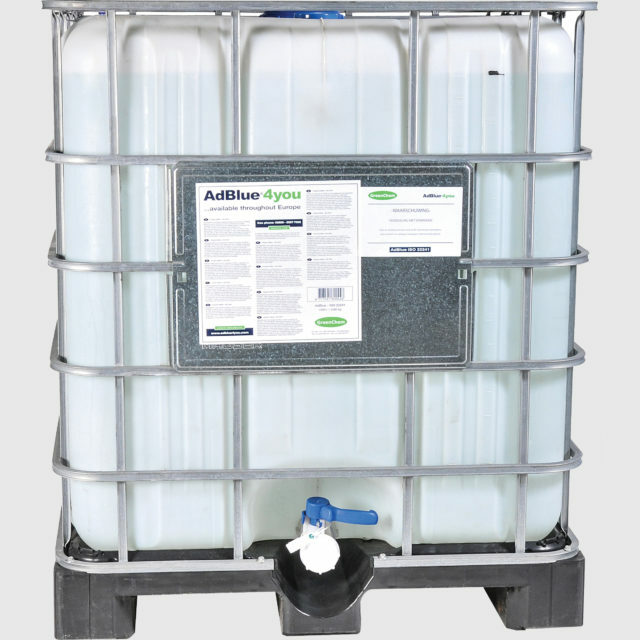 GreenChem delivers AdBlue® in bulk, in IBCs, drums, and different-sized canisters. 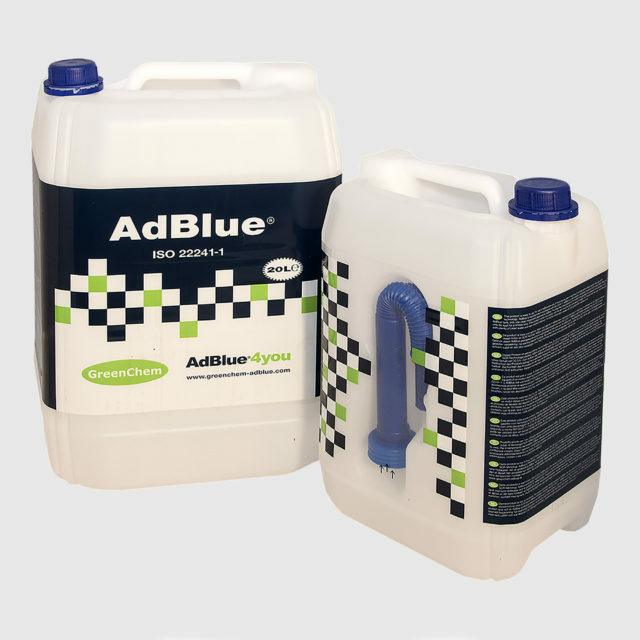 Below you can read more about each AdBlue® supply methods. 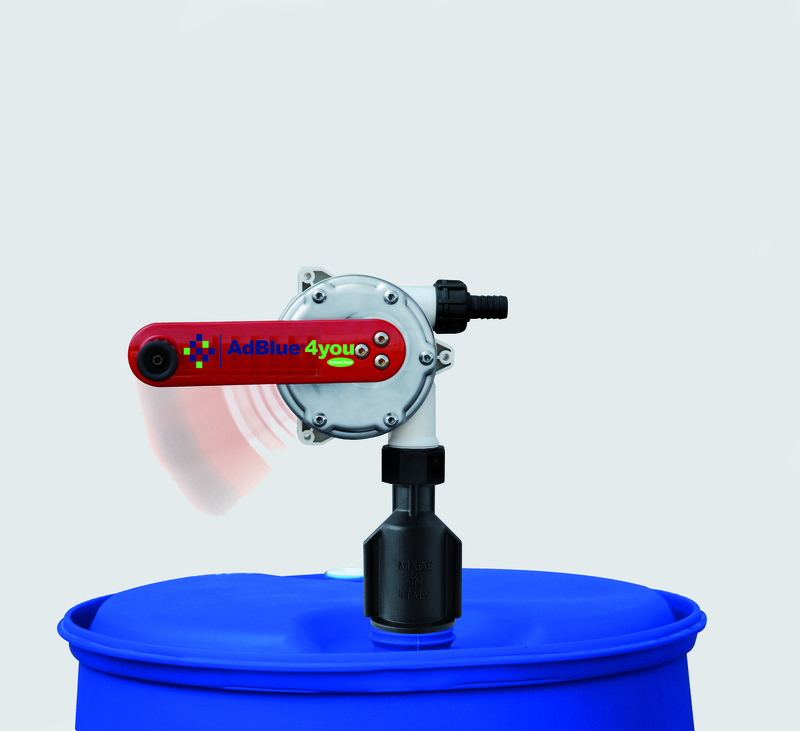 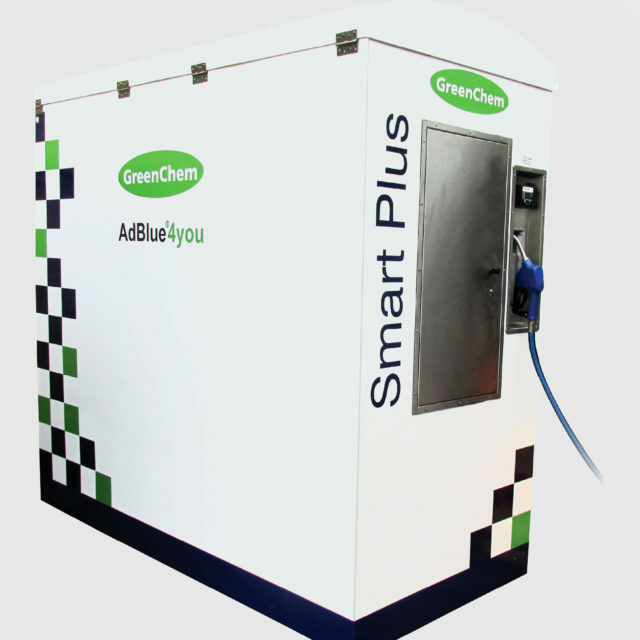 Most of GreenChem’s customers rely on GreenChem to fill up their AdBlue® dispensing system automatically. 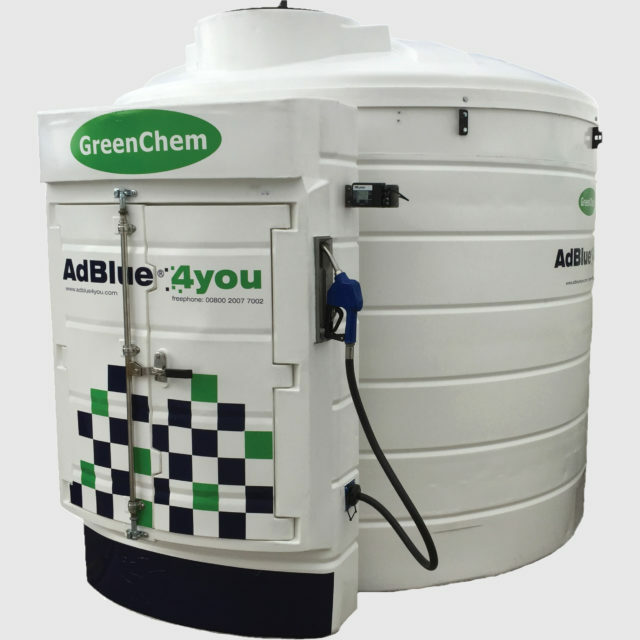 GreenChem installs a telemetry unit in the AdBlue® system which measures the AdBlue® level each night and transfers this data to GreenChem’s central logistical software. 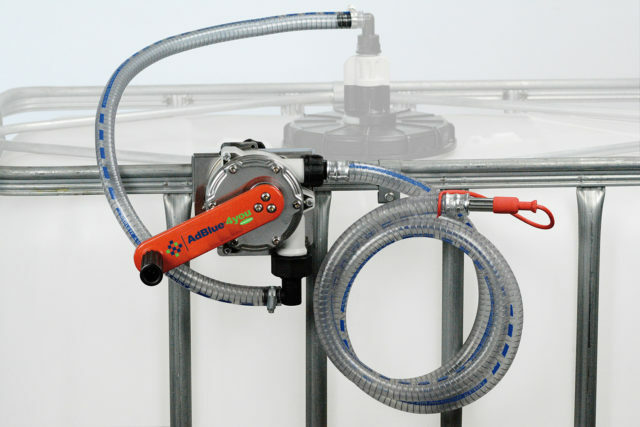 This is why it is important to always leave the system connected to an active power source. 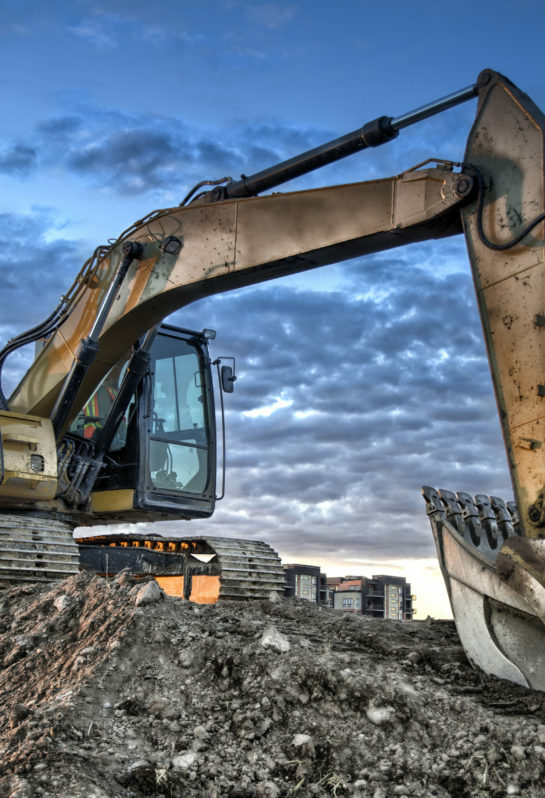 GreenChem’s logistical software helps our planners to arrange, refilling of our customer systems on time. 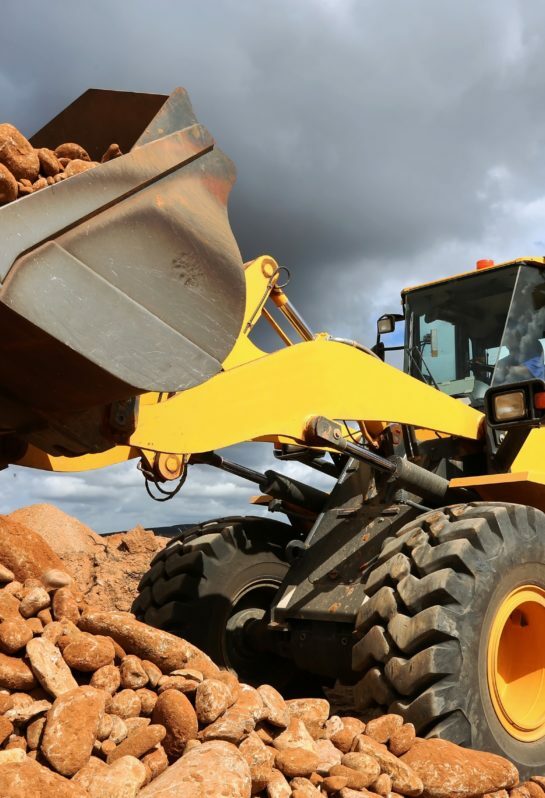 The bulk trucks are planned with the most efficient routing, trying to optimize distance where possible, in order to minimize the carbon footprint on the environment. 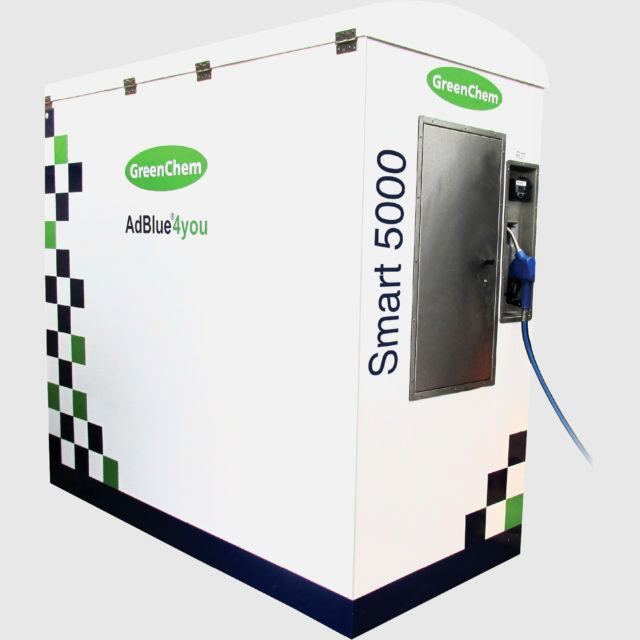 In 2016 GreenChem had more than 5000 contracted system throughout Europe, and this number is growing by the day. 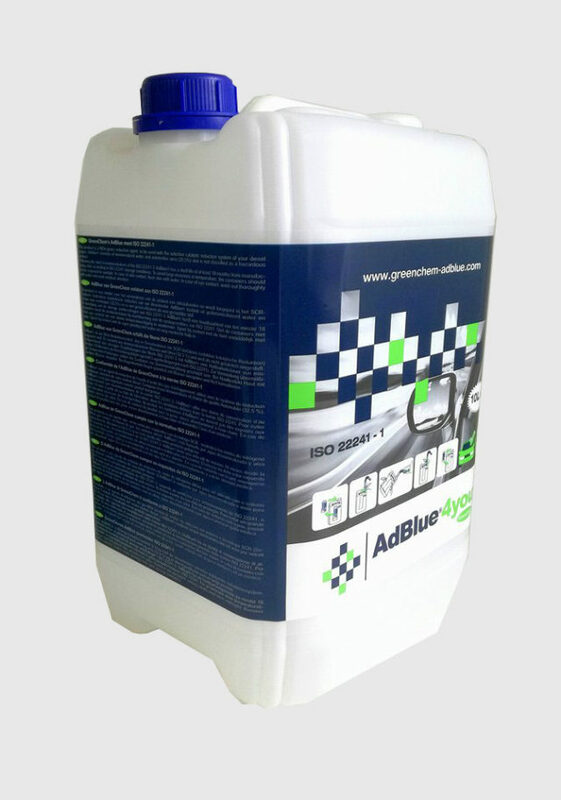 For GreenChem’s customer this process is fully automated, they do not need to worry about the AdBlue® level, the AdBlue® stock is sufficient. 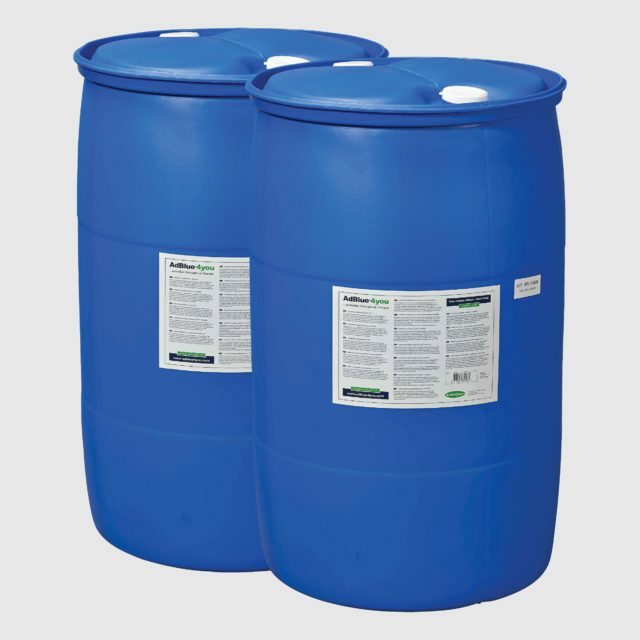 GreenChem customers can focus on what they do best, their core business. 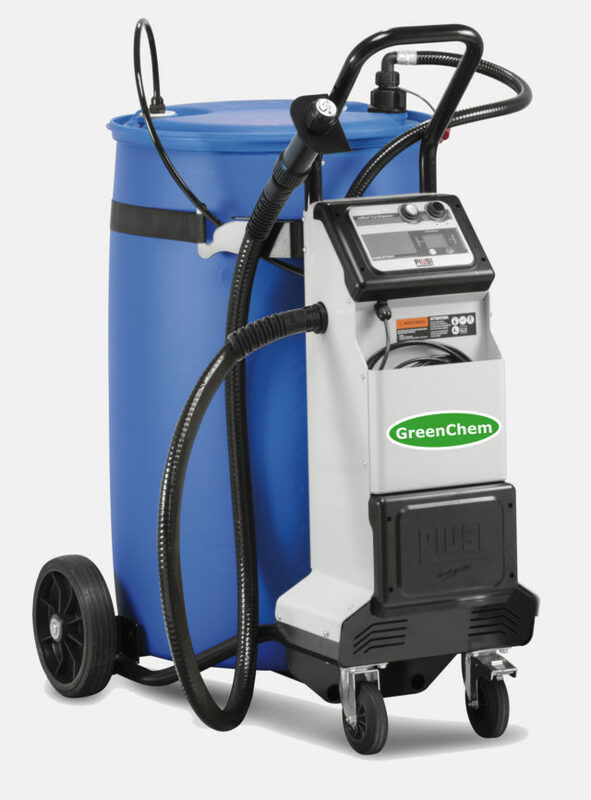 Some great companies in this sector are already trusting GreenChem for its products.